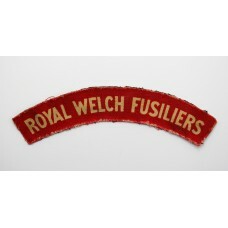 We sell a large range of military badges and insignia including cap badges, collar badges, shoulder titles, sweetheart brooches, belt buckles and buttons. 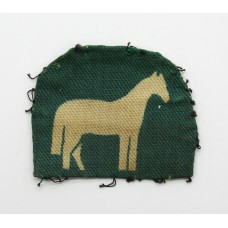 All our items come with our guarantee of authenticity. 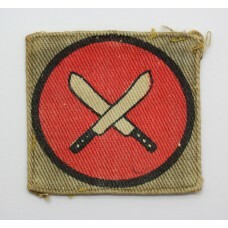 We stock all eras including Victorian badges, WW1 badges, WW2 badges, current insignia and everything in between. 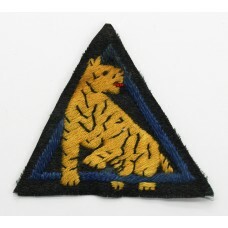 If you are looking to sell your military cap badges or other items visit our Something to Sell page. 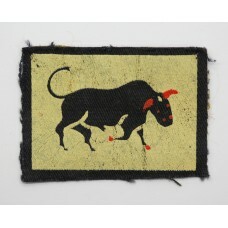 A Second World War cloth printed formation sign for the 9th Armoured Brigade. 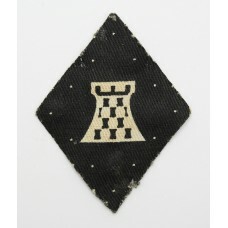 In..
A cloth printed formation sign for the Hants, Dorset & Aldershot District. 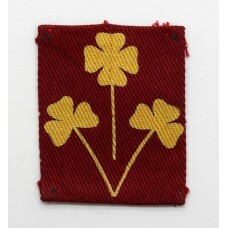 I..
A cloth printed formation sign for the 8th Corps. 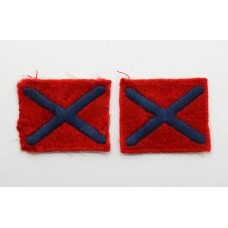 This is the 1st pattern variety of ..
A pair of cloth printed formation signs for the 8th Corps. 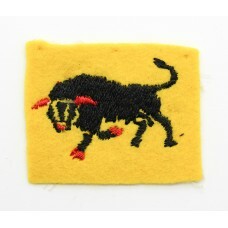 This is the 2nd pattern va..
A cloth embroidered formation sign for the 11th Armoured Division. 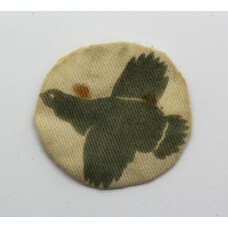 In good condi..
A Second World War cloth painted formation sign for the 11th Armoured Division. 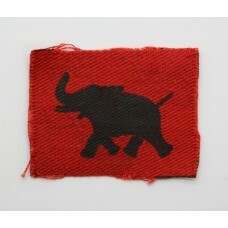 ..
A Second World War cloth printed formation sign for the 8th Indian Division. 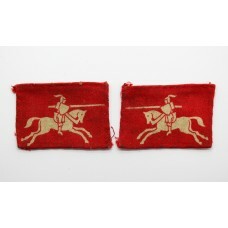 In ..
A pair of cloth printed formation signs for the 4th Anti-Aircraft Division. 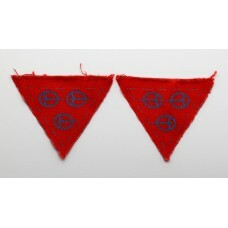 In good c..
A pair of scarce Second World War cloth embroidered formation signs for the 124th Lig..
A Second World War cloth printed shoulder title for the Royal Welch Fusiliers. 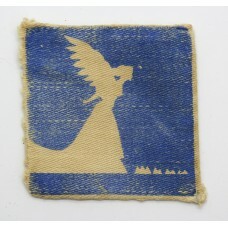 I..
A Second World War cloth printed 'DURHAM L.I.' 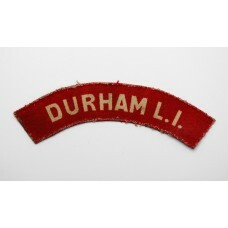 shoulder title for the Durham Lig..